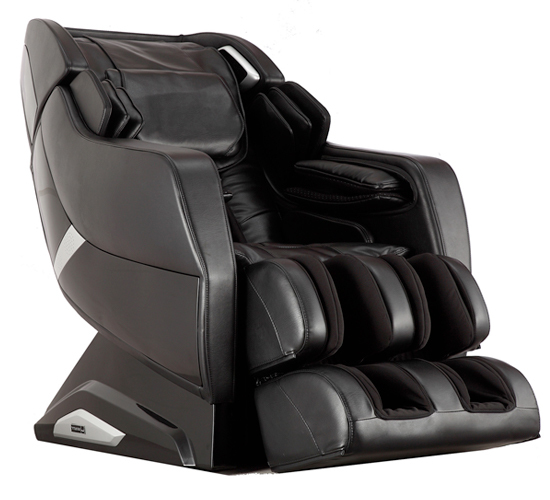 With a Massage Chair by Infinity™, you are getting one of the best personal massage experiences available today. 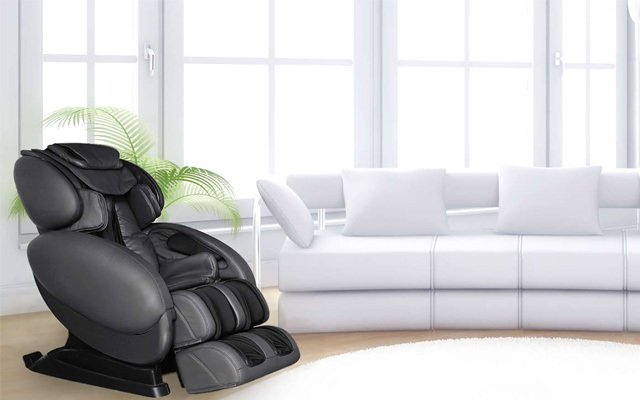 Experience the luxury of a personalized massage in your own environment, be it at home or office, and bring relaxation into everyday living. 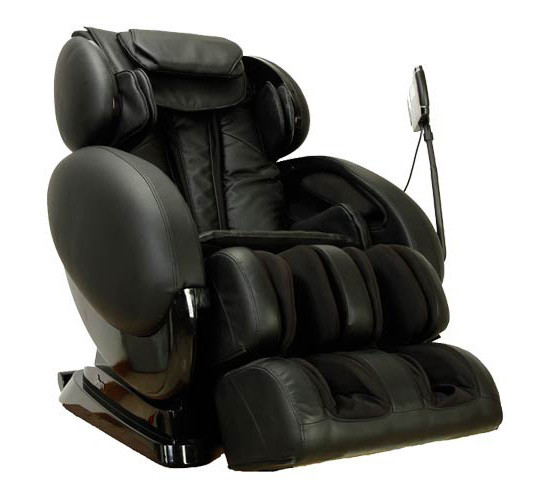 Infinite Therapeutics’ Infinity™ line of state-of-the-art massage chairs combines cutting-edge technology, ancient therapeutic techniques, and aesthetic appeal. 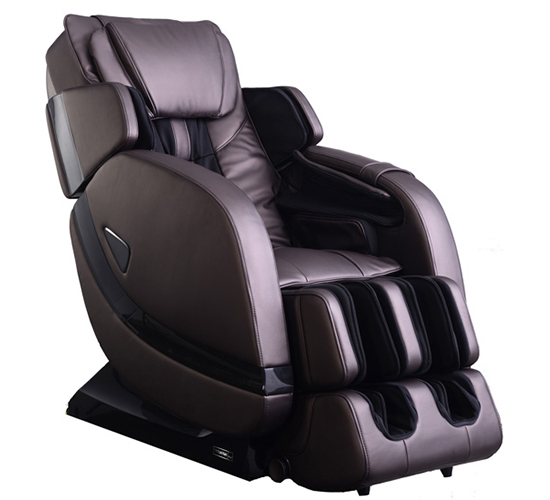 Infinity™ Massage Chairs advanced massage technologies are sure to provide you with the ultimate relaxation experience. 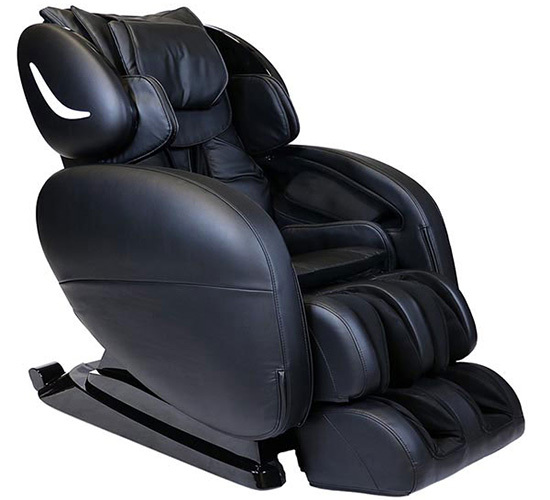 These zero gravity chairs deliver the most advanced massage technologies available.